In Chapter 17 of Multimedia Journalism: A Practical Guide we took a look at several platforms that allow the non-coder to create a professional App for smartphone and tablet. Now I'd like to look at a worthy addition to that list. It's called App Builder, and comes from the App Institute. So here's a run down on how App Builder works. As ever, this tuition is not intended to work independently of the much more extensive guidance included in the paper and ebook versions of Multimedia Journalism (MMJ) and the associated website. This is by way of an update on what you will find there. 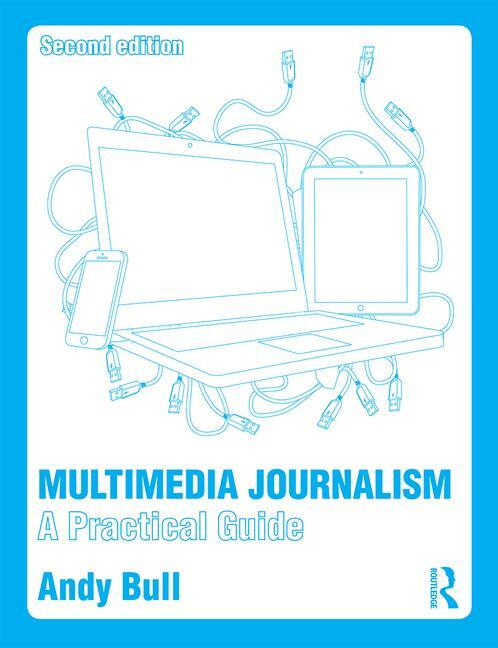 You can buy the Multimedia Journalism book here for the UK and here for North America. 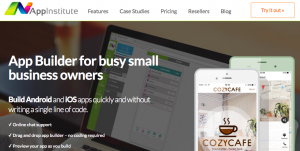 App builder is designed for the small business, but works just as well for journalists and publishers. It enables you to create a professional app, and add content to it, with just a few clicks - as long as you have your content ready. Submission to the Apple and Google app stores is available, as is hosting (pricing here). You don't pay anything until you publish, which means App Builder is a great platform for practising app building. Read Chapter 17 of MMJ, on Multi-Platform Publishing, particularly section 17C4, on page 436, which goes through the general principles of building an app without using any coding.